Inside The Walking Dead - Season premiere "Days Gone Bye"
This is a behind the scenes video from the season premiere of the episode “Days Gone Bye” in The Walking Dead. Frank Darabont goes over a little of the behind scenes making of the first episode of season 1. 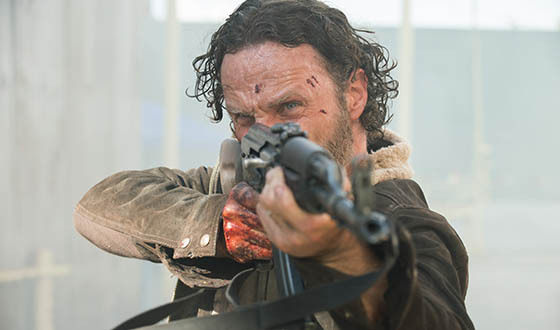 Andrew Lincoln, who plays Rick Grimes, goes into the feeling and thought process of the character, and how it would have been to wake up to such a nightmare. 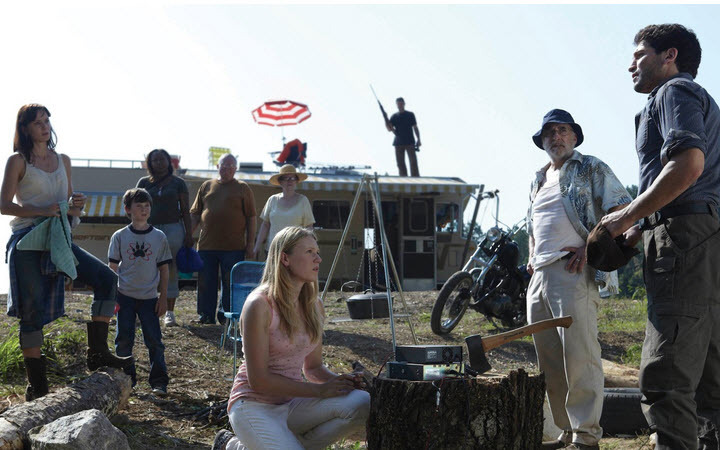 Normal life one day, then zombie apocalypse the next, and the opening episode “Days Gone Bye” really hits the nail on the head. Jon Bernthal, who plays Shane Walsh, describes the friendship him and Rick have in the show, and how there is a certain loyalty to his friend and partner in the force. Lori, who is Rick’s wife is torn between her husband and his partner Shane. Episode 1 of the show, “Days Gone Bye” really shows a man fighting to get back his family and struggle to make sense of this nightmare reality. Rick has to remember who he is, and at the same time, change who he is. The first episode does a great job at laying the foundation for the rest of the story. During the “Days Gone Bye” the story starts with Rick Grimes who awakes in a hospital, but not as he remembers or how it should be. As he stumbles through the carnage and death he reaches the outside to find even more horror and disbelief. The title of the episode “Days Gone Bye”, really hits the heart to what the first episode is really about. The life that was once known is gone, the family you had is gone, the friends you had is gone, and all you have is survival. As he stumbles home to find his family, he runs into some zombies and eventually the first real people, Morgan and his son Duane. From there on in “Days Gone Bye” you get a inside look on how the characters feel and the struggles they are ensuing.